Dragon’s Crown Pro review code provided by the publisher. 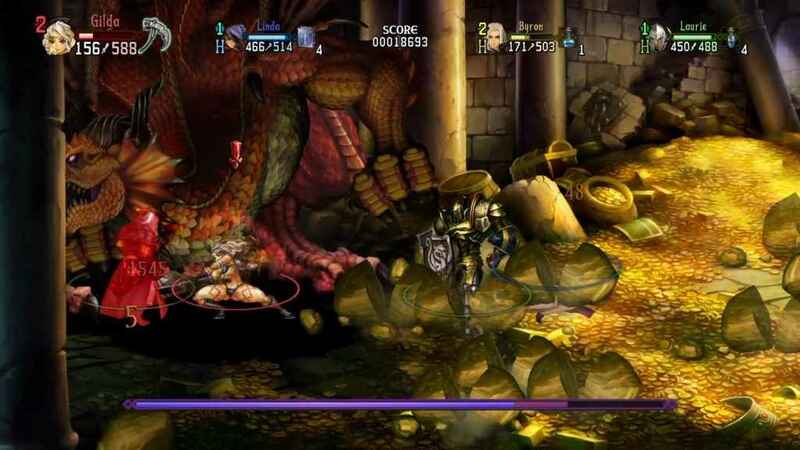 Originally developed by Vanillaware and published by ATLUS, Dragon’s Crown released in 2013 on the PlayStation 3 and PS Vita to high-praise. Dragon’s Crown Pro is an enhanced port of the action role-playing game built specifically for PS4. Dragon’s Crown beautiful hand-drawn graphics and narrative-driven storytelling wowed gamers and critics alike, garnering favorable reviews and selling almost a million copies digitally across both the PS3 and Vita platforms. Fast-forward to 2018, and Dragon’s Crown Pro gives old fans and new the chance to check out what made it so popular – only this time with a glorious 4K makeover! Dragon’s Crown Pro is an outstanding fantasy beat ’em up. You take control of six different heroes, each with their own unique abilities and play-styles which you can experiment with to find your preferred style. Dragon's Crown Pro stays true to the traditional SNES/Genesis-era beat-'em-up formula. Scroll right, beat up enemies, wait for the go sign to flash, pick up some weapons, lather, rinse, repeat. It even has a score gauge and lives. Further expansion to the formula can be seen outside of combat, namely with the introduction of RPG mechanics. Chests give you equipment to power-up your characters, your score is turned into experience points for leveling, and there is even a gauntlet-style mode that allows you to keep grinding through more stages to boost your rewards. 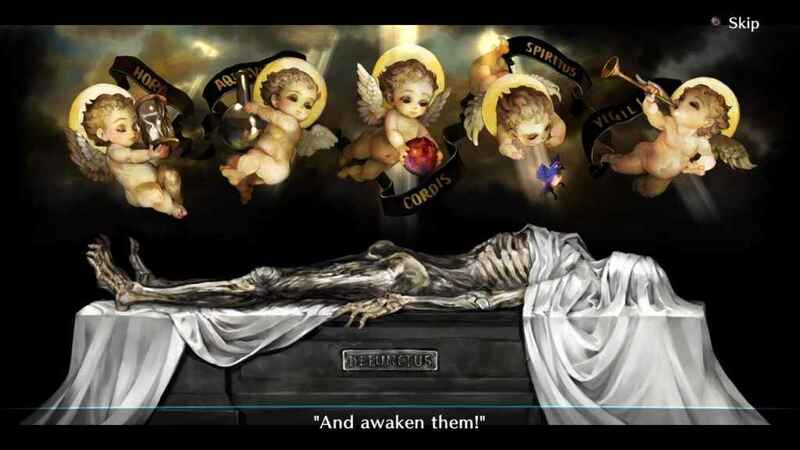 If you choose not to, or cannot, play online then you can select three NPCs to bring along in your party, which you recruit by bringing their bones back to town for resurrection. Read more in-depth analysis in the Dragon’s Crown review. 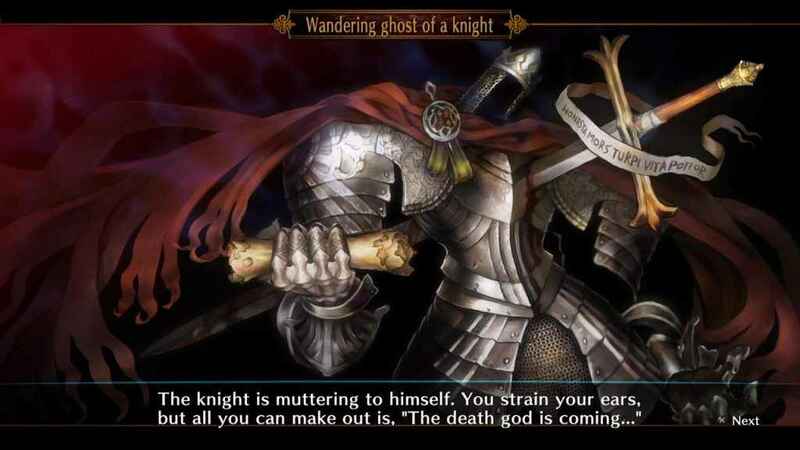 The storyline of Dragon’s Crown Pro is told through a narrator expanding upon your adventures as you experience them, and the world is richly filled with all manner of monster and people. You can join a party or adventure alone in dozens of different dungeons and quests for upgraded loot and countless treasures, though online play isn’t available until you reach a certain point in the game. Dragon’s Crown Pro Review: Worthy of a re-visit. All of what we said in the original review remains the same, though the port looks gorgeous in 4K, and really accentuates the painstaking detail in the hand-drawn art-style that is instantly recognizable in Vanillaware’s games. Animation is as glorious and stunning as ever, highlighting the (sometimes ridiculously proportioned but) lovable heroes and dropping them in fantastical and vibrant environments. 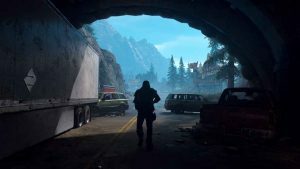 The upgrade can be noticed on a regular HD TV, but it can truly be appreciated in 4K on a PS4 Pro, as most upgraded games nowadays. What is most stupendous to me about this version is the save file upload you can do from the original game. Simply go on to your PS3 or PS Vita and upload your level 99 character (okay my Amazon was 57, but I’ve grown really attached to her) to the server, and then switch to your PS4 and download it there. All your characters, weapons, and equipment are now available in Dragon’s Crown Pro. If making a new character is more your style, you can do that too, as new players will also find plenty to love. 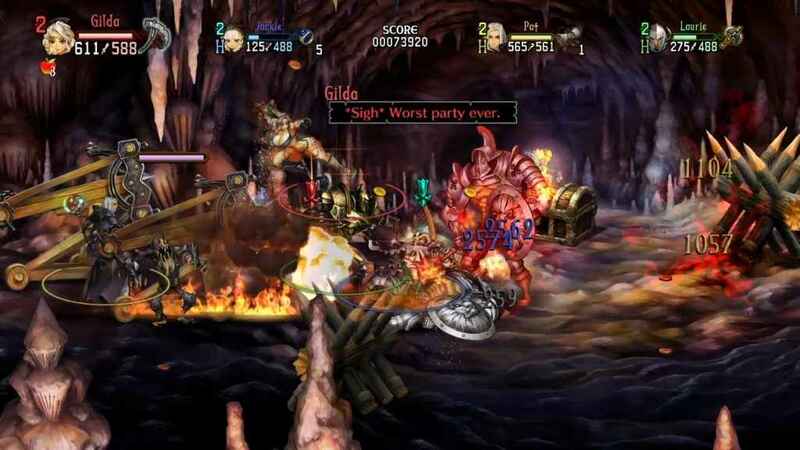 Dragon’s Crown Pro Review: Invite you friends for co-op action. If you’re the only one of your friends that has picked up Dragon’s Crown Pro, Vanillaware and ATLUS have you covered there too, as they can load up their own copy of the original Dragon’s Crown on their PS3 or Vita and can play with you. Honestly, the ability to keep my character and play with friends who still don’t have it is a great feature. I really hope that more companies do cool things like this in other future HD re-releases they make. 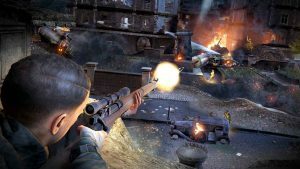 I know it might seem like financial suicide to not force players to buy the newest game to still play with each other, but I would argue that would make me more inclined to purchase it knowing they’re being that cool about it. Dragon’s Crown Pro Review: Rousing soundtrack. The music and sound effects are as perfectly done as ever, with the soundtrack being played and recorded by a live orchestra, and as a bonus you can have both English and the original Japanese voice-acting, complete with the bonus character-specific voice overs that were available as DLC in the original Dragon’s Crown. 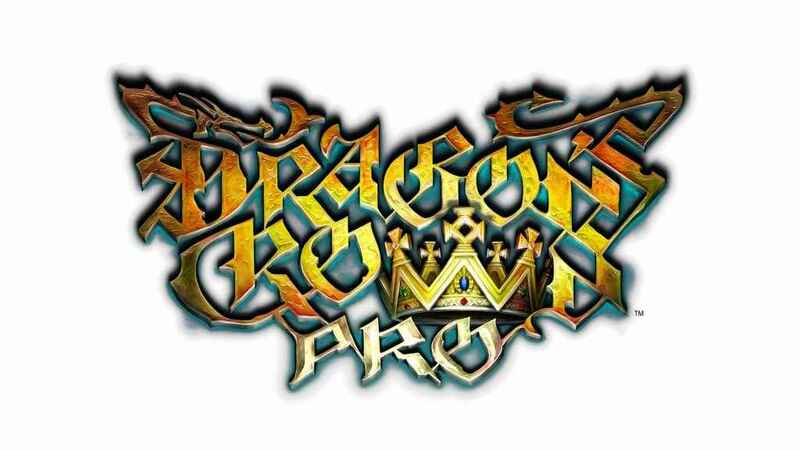 All-in-all, if you had put it down for a while and are desiring to pick it back up again, or have never played the first release, Dragon’s Crown Pro is worth picking up and conquering that labyrinth. With everything you loved about the base game intact, and all presented in glorious 4K, both fans of the original and newcomers to the game can enjoy the adventure together with cross-play to both older systems. I hope that other companies take notice of allowing players across old and new releases of games to play together, and being able to upload your save from the original to the re-release, because it was just awesome to be able to enjoy it with friends and keep my character and all my badass equipment from the original game. 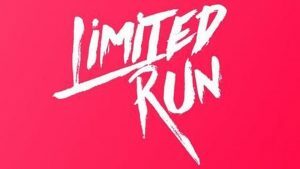 Love the game, own it on PS3, PS Vita and my copy for the PS4 it’s supposed to arrive today. Can’t wait to reach home!